Sustainability’ and ‘climate-friendly’ might not be the first thing we think of when imagining a Chemical company. 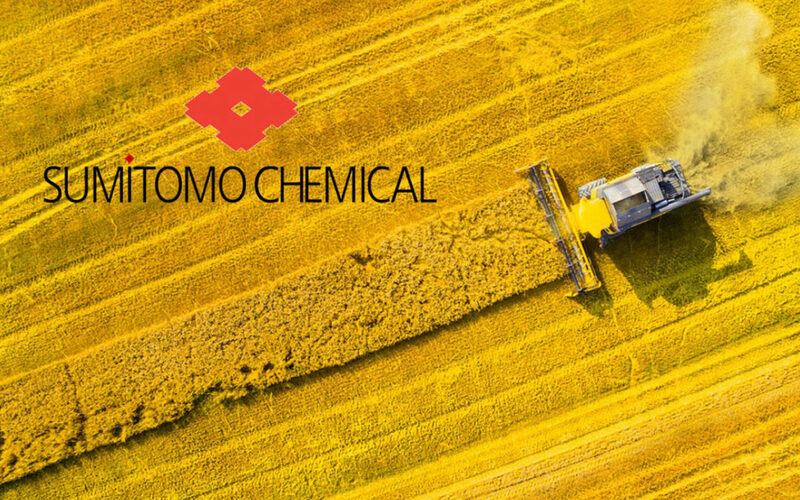 Have Japanese giant Sumitomo Chemical succeeded in driving sustainability in their industry? And how are they encouraging staff to engage in blue-sky thinking in this area? We sit down with Yoshihisa Takasaki, Manager at Sumitomo Chemical’s Responsible Care Department and Ms. Kathleen Buyle, CSR Manager at Sumitomo Chemical Europe to discuss this and more.